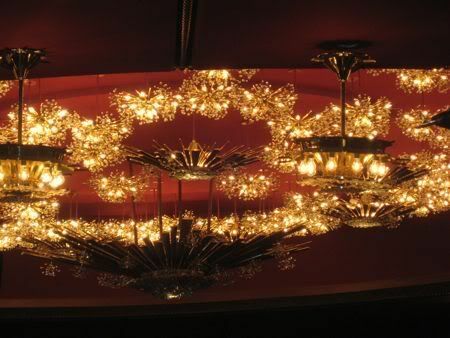 Early Seventies-era chandeliers at the Kennedy Center Opera House. 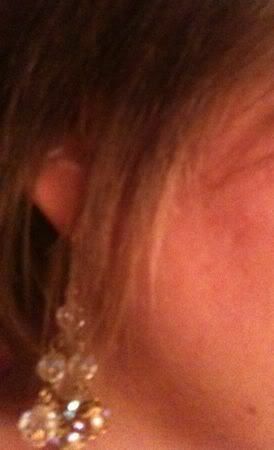 Sorry, the picture is terrible - but notice a resemblance? Posted in DC and tagged with Parties. December 7, 2009 by Adele Chapin.